The cost of owning a machine is much more than just the initial purchase price. Operating costs begin as soon as the engine is started, so knowing the combined life cycle costs and equipping machines with the right features is crucial in getting a good return on investment. 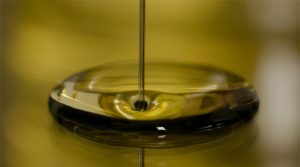 Here we look at the innovations helping to reduce machine costs. One factor that most significantly impacts a machine’s resale value is its total operating hours – the fewer it has done the higher the machine value. 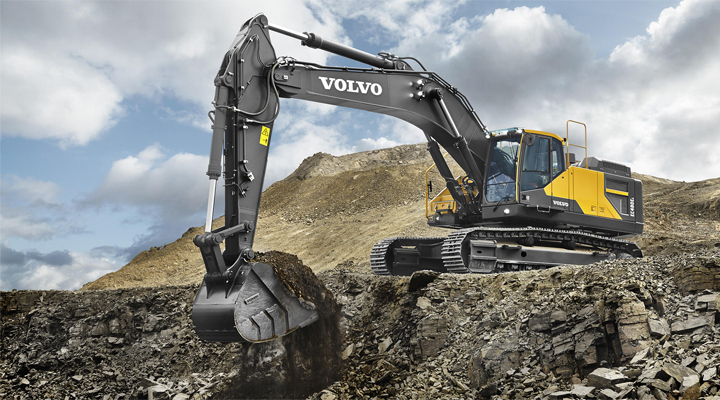 So fitting a machine with telematics capabilities that can monitor operator behavior and machine usage is one of the best ways to identify periods of inactivity when machines can be switched off. Savings in fuel and resale value can be significant. Imagine for example two of the exact same machines doing the same work on the same site. Machine A runs at 50% idle time, running about 2,000 hours a year, and Machine B at 25% with 1,500 hours a year. The difference in resale value after about five years could be upwards of $20,000 depending on machine size. productivity is sure to rise and costs fall. 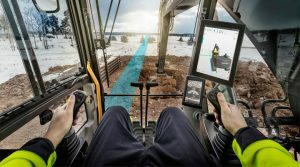 Intuitive machine control systems like Volvo DigAssist give operators real-time guidance to ensure they are completing tasks more quickly, accurately and safely – all of which help to reduce operating costs. Life real life. Only Better.